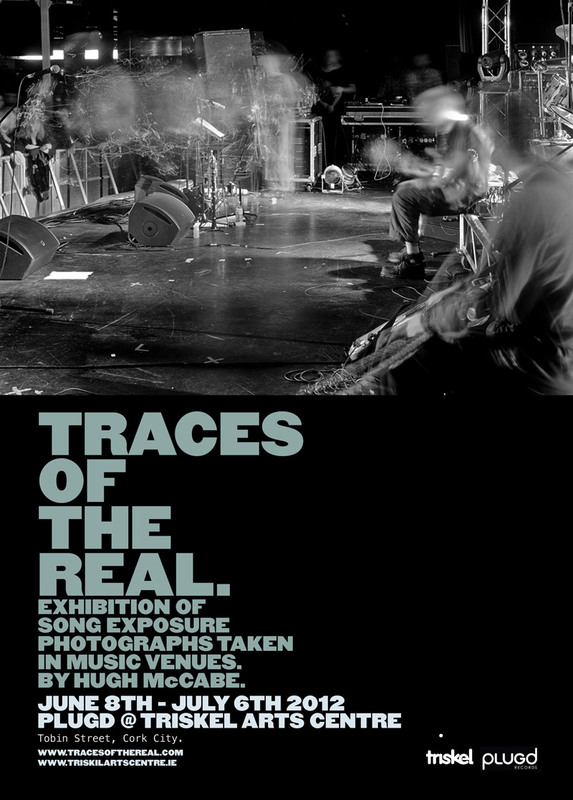 After having exhibited a load of these photographs last year in Dublin, I am delighted to say that the show finally hits the road with an exhibition in Cork that opens at the end of this week. It’s happening in Plugd records which is housed within the Triskel Arts Centre on Tobin Street. 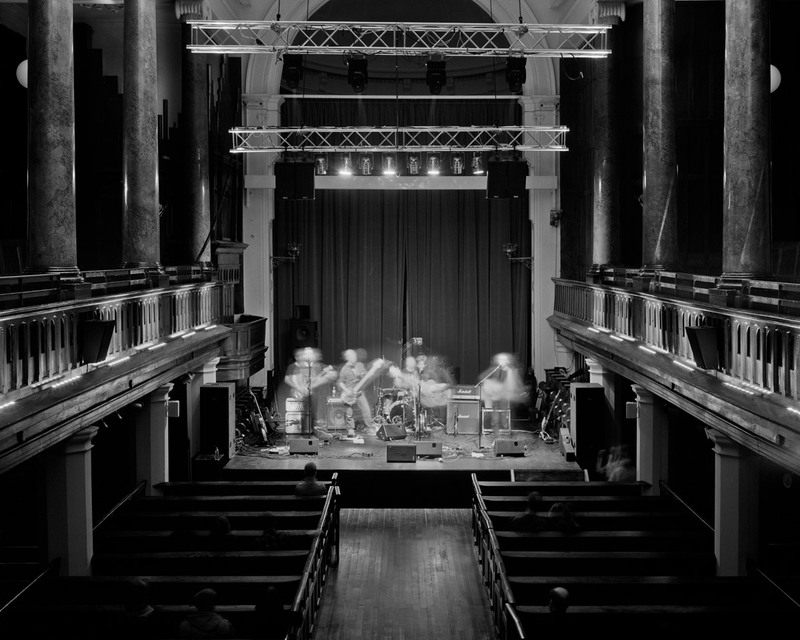 The Triskel is a wonderful multi-purpose facility that includes a music venue, the Black Mariah art gallery, a cinema, a cafe, a theatre space and more. Plugd records is easily the best record shop in the country at the moment so I’m really excited about having my work on show in that space. The music venue at Triskel is also fantastic and the photograph above is of The Spook Of The Thirteenth Lock playing there a month or two back. It is one of a whole bunch of new photographs that are going to be in the exhibition. My original intention was to largely reuse work from my Dublin exhibitions last year but when it came down to it, there was too much new stuff that I liked so much that I couldn’t leave out. So, there are shots of The Gloaming, Jello Biafra, Dan Deacon, The Ex and Si Schroeder in there too. The exhibition will be in place on Friday and will run until the start of July. More information here.